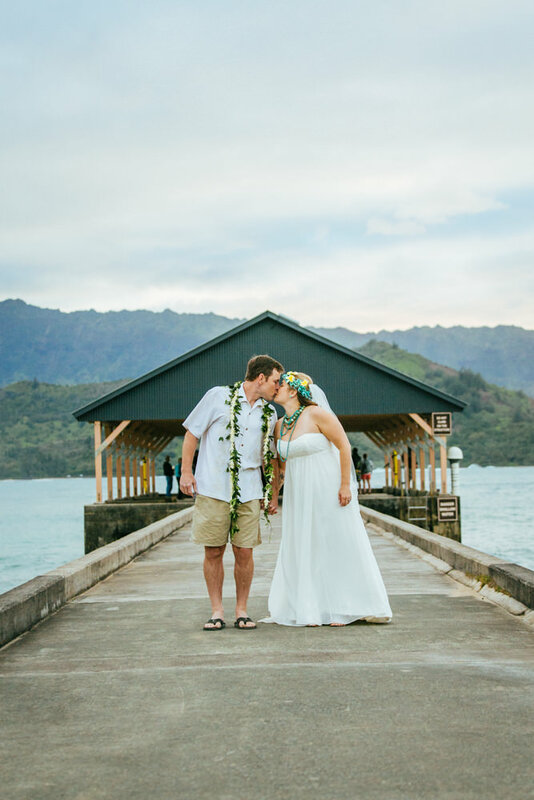 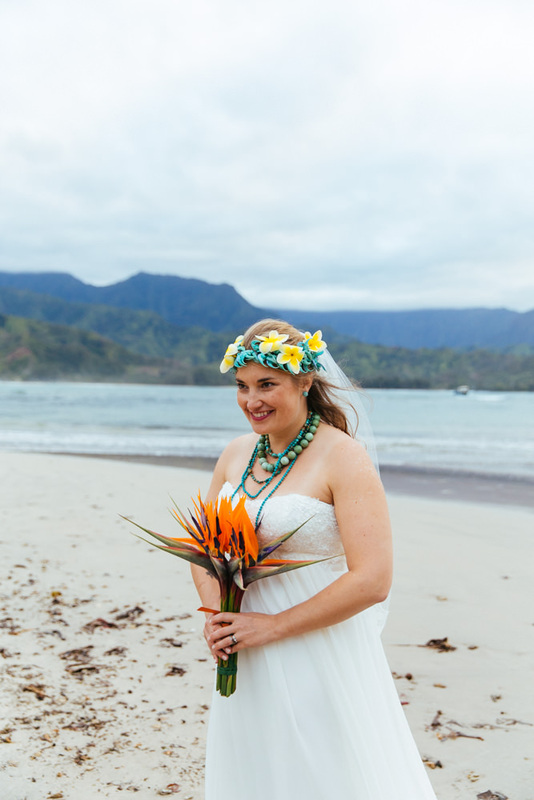 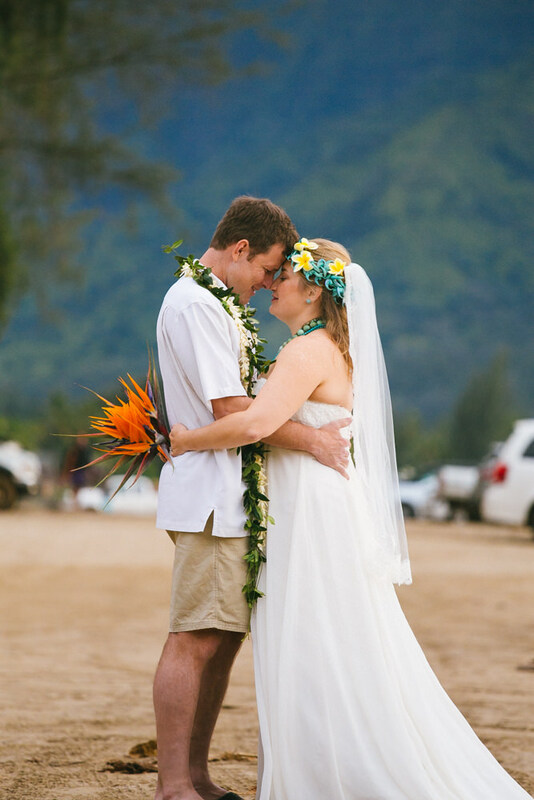 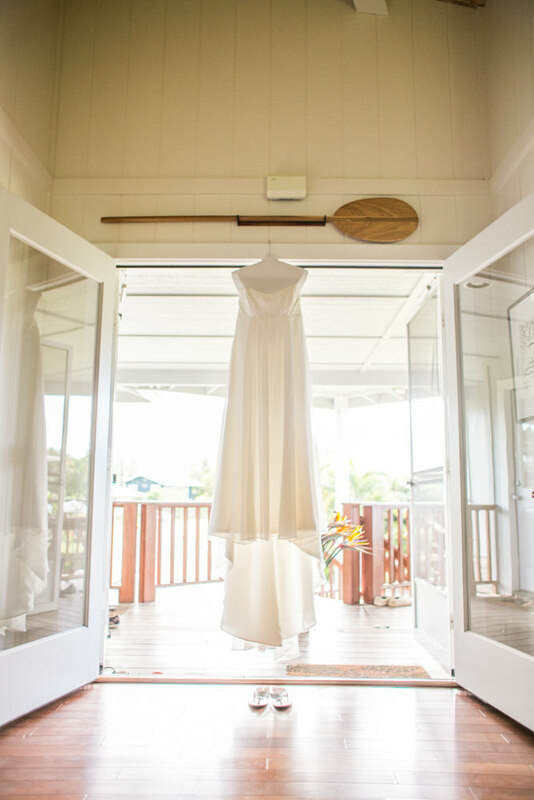 Chelsea & Chris were married in the spectacular setting that is Hanalei. 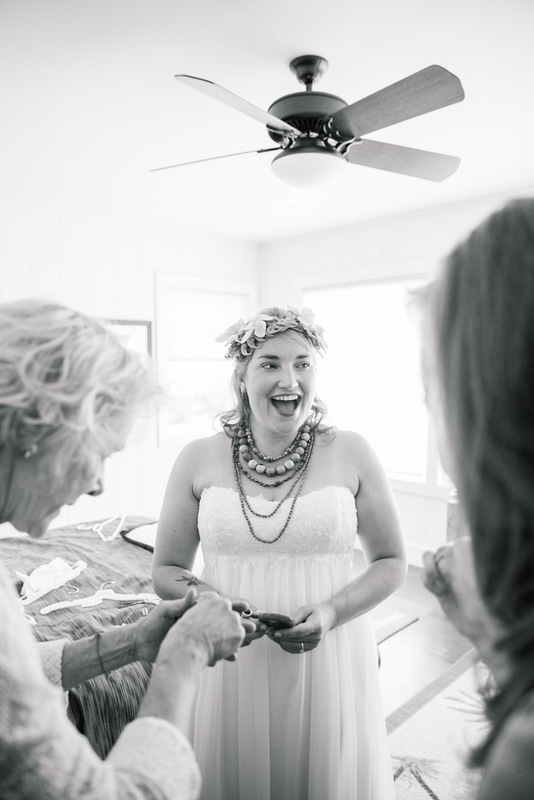 With their brimming personalities, smiles abounding, and laughs together being as often as they were it was easy to see why they are so madly in love. 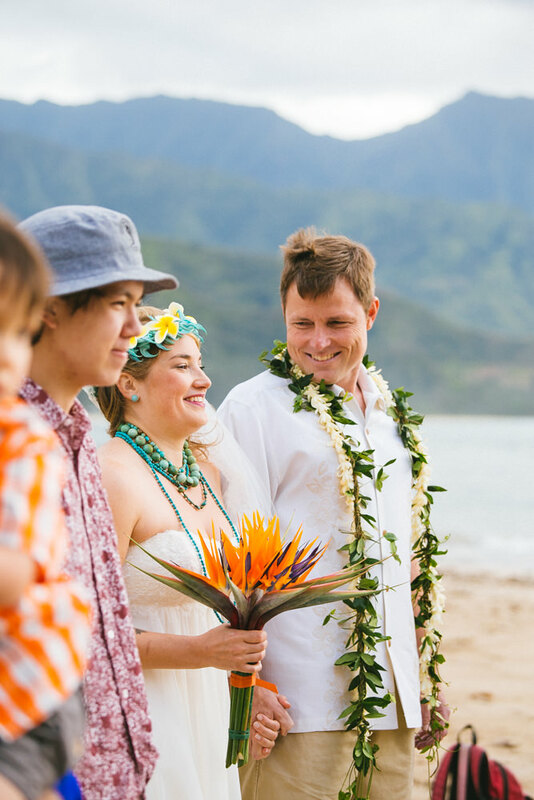 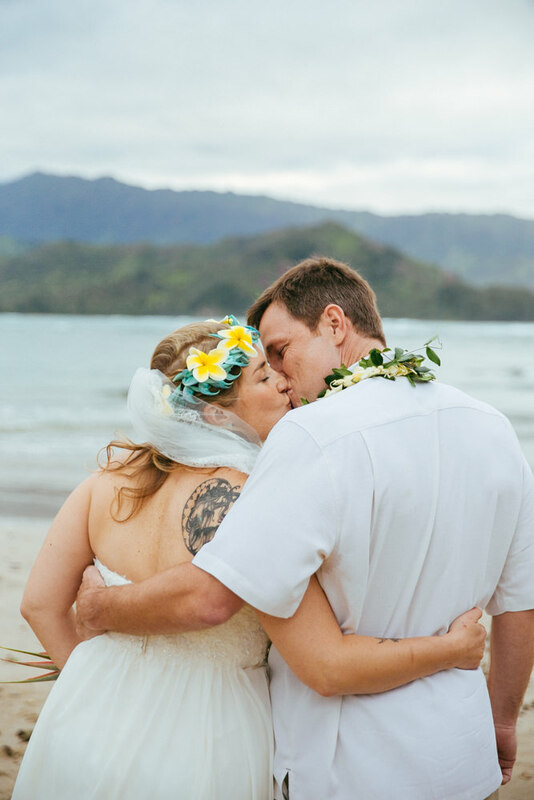 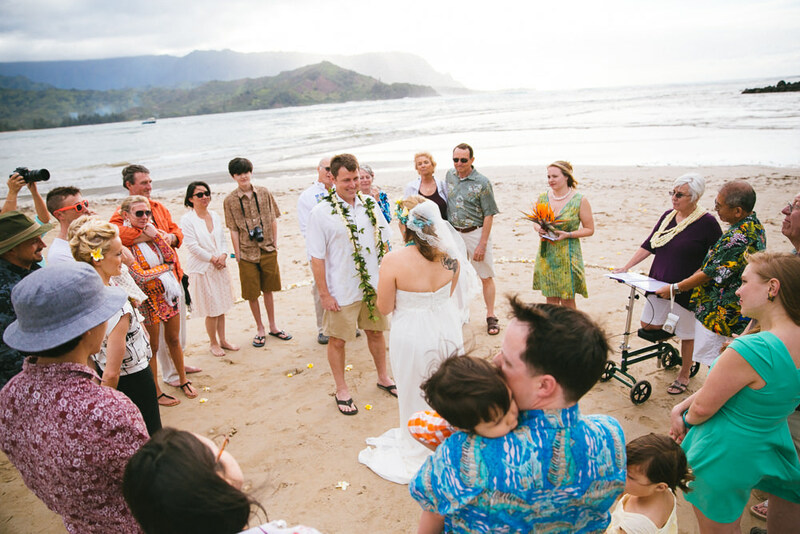 Their wedding was comprised of close friends and loved family members, all banding together to help create a very memorable wedding here on Kauai. 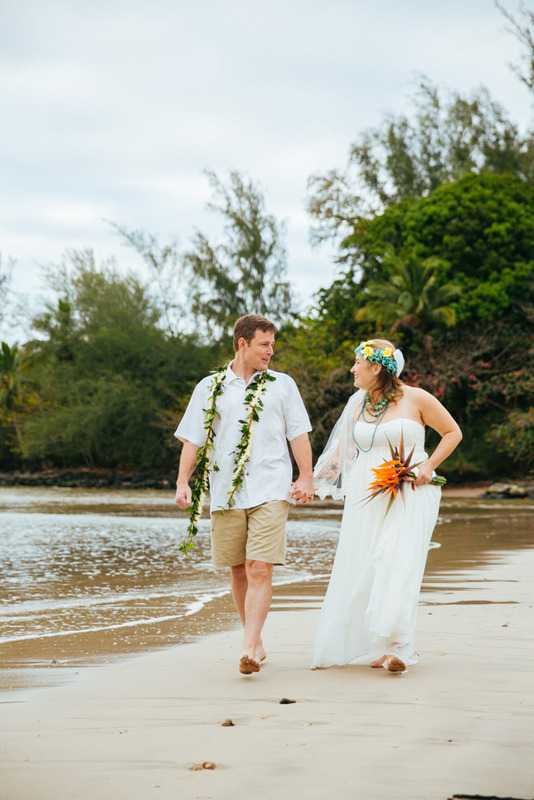 We incorporated drone wedding photography, making for some of our favorite Kauai wedding photos. 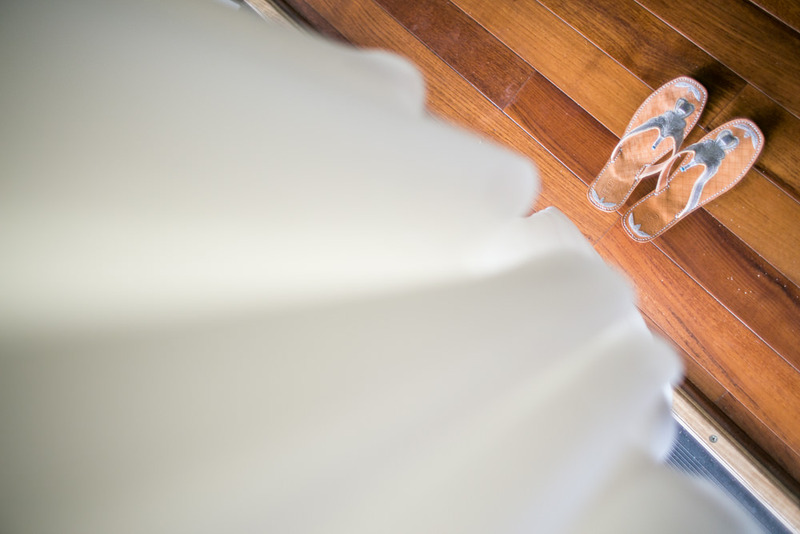 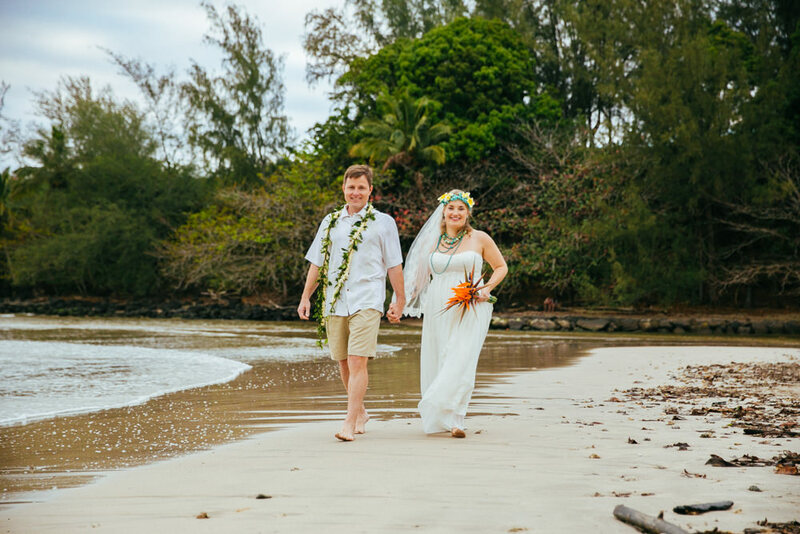 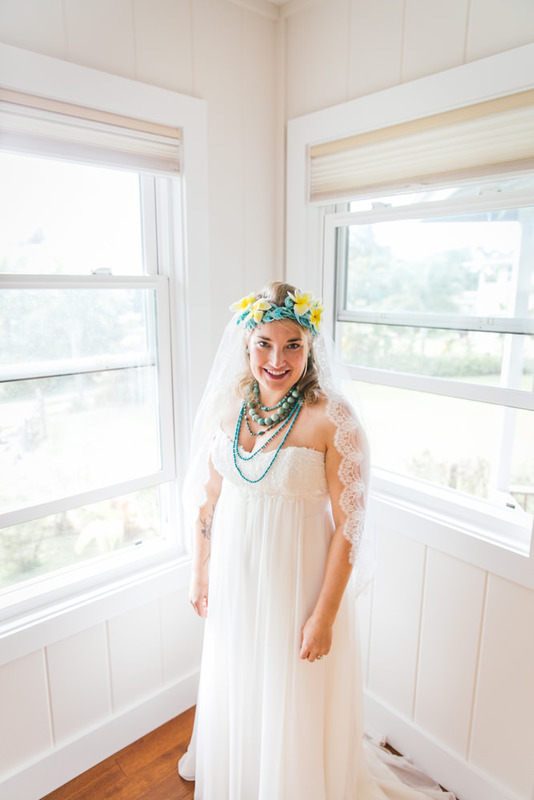 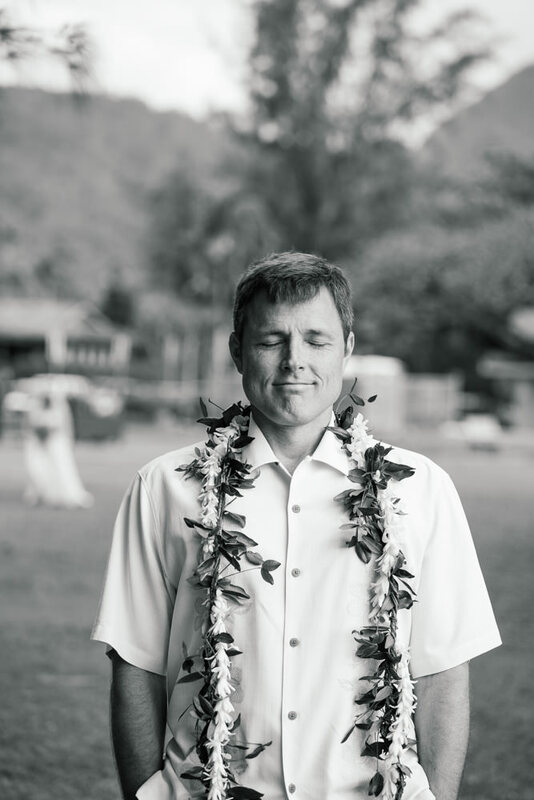 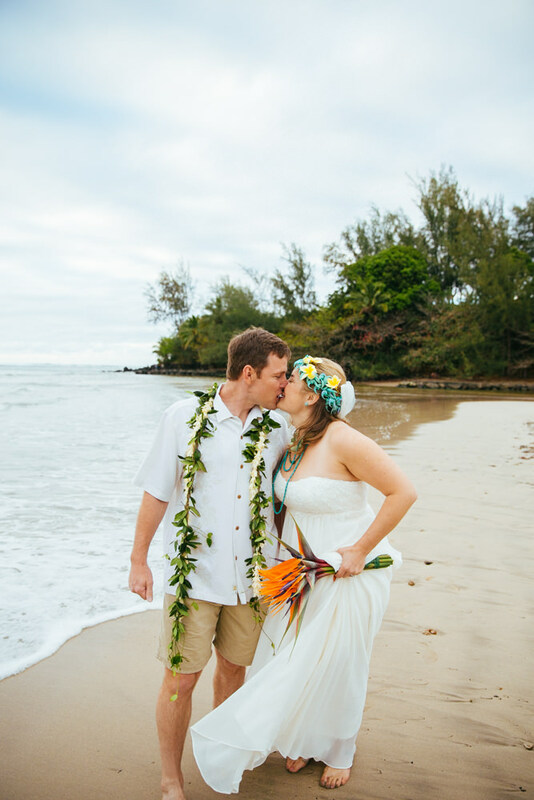 We hope you enjoy Chelsea & Chris's Kauai wedding photography highlight. 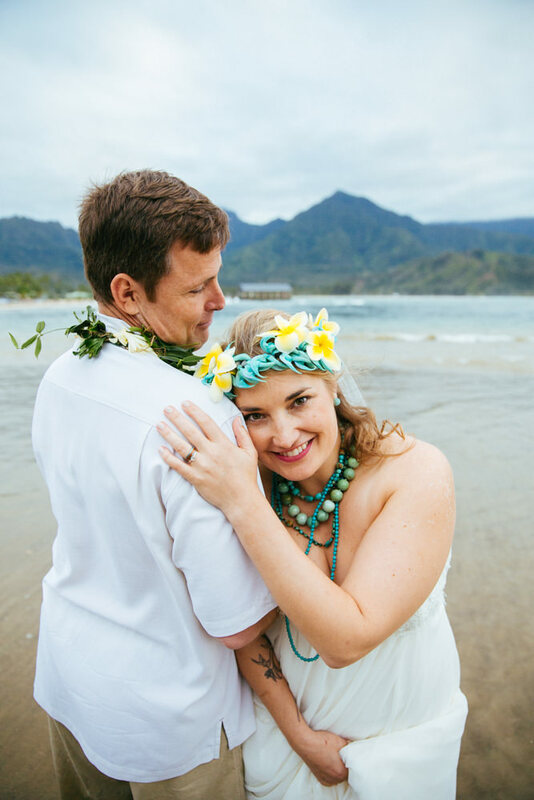 If you enjoyed this Kauai wedding photography album you can view another Hanalei wedding photography session here as well.